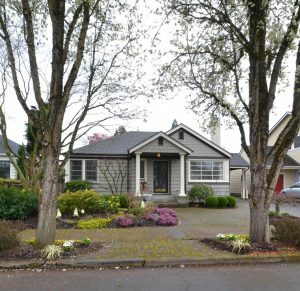 Rent vs. Buy in Portland? Should I Rent or Buy in Portland? Zillow economists say Buy! Rent in Portland is growing at TWICE, yes TWICE, the national average, reports Zillow. How does the cost of renting compare to buying? You better sit down. Homeowners will spend about 21% of their monthly income on their new mortgage, while renters will cough up a whopping 31%! Zillow also reports, that as of May, the average rent in Rip City tipped in at $1,629 per month. 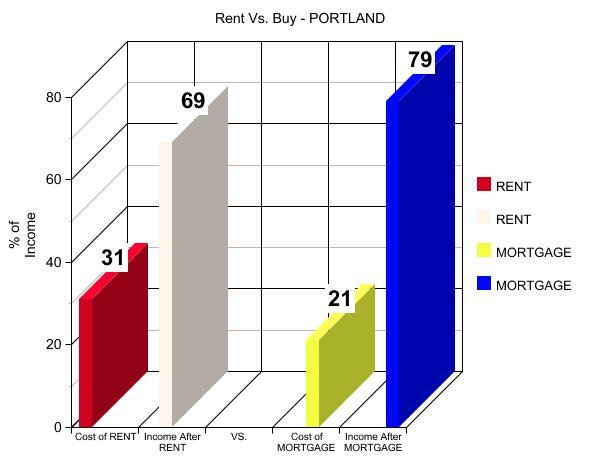 Is it better to Rent or Buy in Portland? 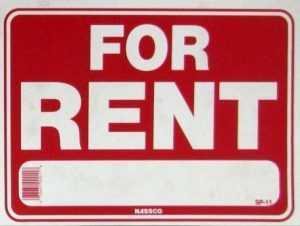 The rental market is currently skyrocketing. Zillow recently reported that local renters will spend an average of 31% of their monthly hard earned cash on rent alone. Homeowners will spend drastically less, at only 21% of their monthly income going toward their new mortgage. This year has been particularly hard on renters. Many have seen monumental 30%+ rent increases and no-cause evictions, while developers capitalize on the sizzling hot Portland real estate market. In an effort to give voice to the disenfranchised, members of the local community have organized to form the Portland Renters’ Assembly. Their prominent goal is to enact a rent control policy, a tool used in some cities that sets a cap on the amount that a landlord can raise rent. The Alternative – Fight the Power! And, Become a Proud Homeowner. Mortgage rates are still at historic lows. Real Estate is a solid investment – Portland home values are expected to increase almost 6% in the next year. Home values rose nearly 7% from 2014 to 2015. Cost Analysis might show that you are paying more in rent than you would on your new mortgage. Not sold? 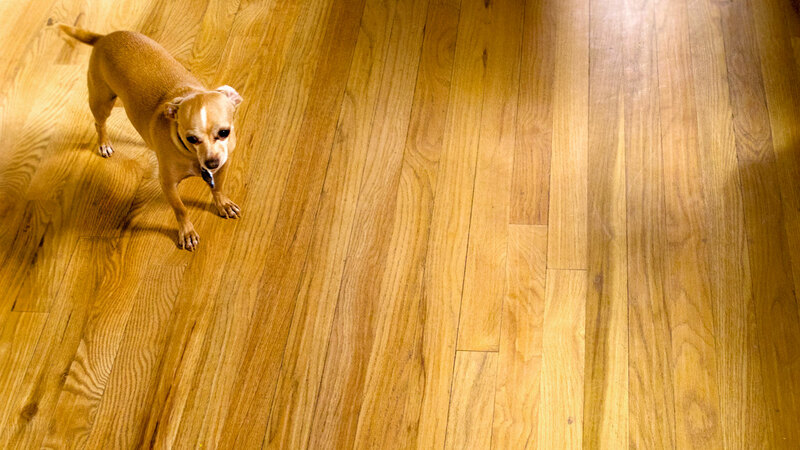 Try out Trulia’s awesome Rent vs. Buy Calculator. Plug in your rent and the value of the property that you are eyeing; and, voila, Trulia spits out an instant comparison. It’s an approximate figure, of course, but come out of the clouds and get some concrete numbers under your feet! Federal Housing Administration (FHA) loans are set up to bolster first-time homebuyers by requiring only a low 3.5% down payment. And, they recently lowered the insurance premium, making your monthly mortgage payment even lower. The Portland Housing Bureau (PHB) offers an assortment of assistance programs for first-time home buyers. To lower your monthly mortgage payment and create more disposable income, ask about the Mortgage Credit Certificate (MCC). Many first-time home buyers get nervous at the initial investment that comes with securing a mortgage. So, in a more apples to apples approach, Zillow analyzed the costs, transaction fees, inspections, insurance ect. of buying a new home in Portland. That amount was then compared to the true cost of renting, including rent and deposits. Considerable line items, such as future home-value appreciation, tax breaks, and rent growth, are factored in as well. The analysis shows that, when buying, the “breakeven point” in some areas is as low as 1.2 years. A qualified realtor can assist you in securing a loan officer, scoping neighborhoods and home values, and evaluating where the local market is headed. For more information, contact the team at Home Sweet Home Realty. This entry was posted in ALL POSTS, Real Estate Stats / Tips, TRENDING NOW on July 30, 2015 by Home Sweet Home Realty. Need Assistance In Buying Your First Home? GREAT NEWS! Have your down payment matched! The Home Buyer’s Assistance program in Oregon has been extended until 2022 for residents looking to save for a new home. “every dollar saved by a participant is matched by the Initiative, typically with three dollars for every one dollar saved. 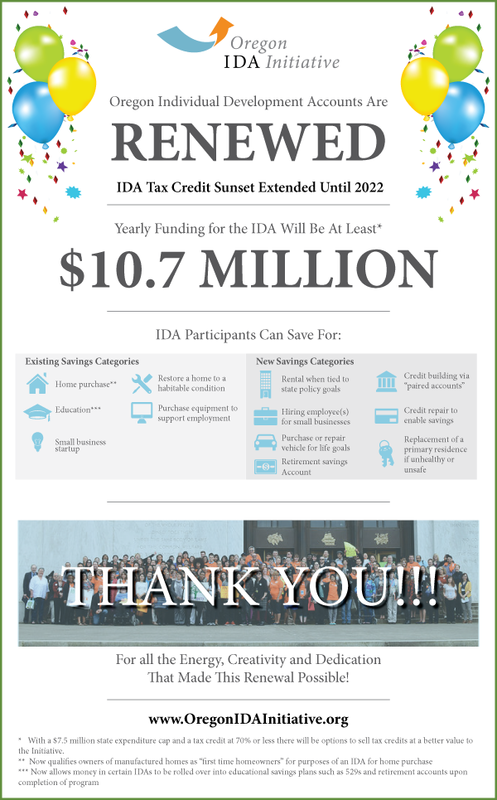 IDA participants can then buy a home, get education or training, start or develop a small business, do certain home repairs, or buy equipment to support employment”. The Home Buyer’s Assistance program in Oregon has been extended until 2022 for residents looking to save for a new home. 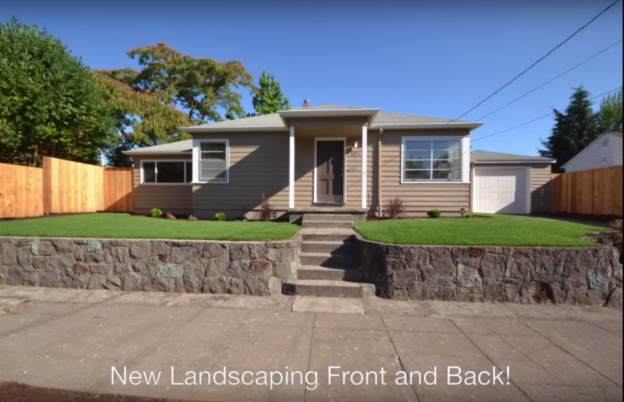 This amazing program offer down payment assistance to Portlanders. For more information visit the Oregon Individual Development Account (IDA) Initiative or the Portland Housing Center. 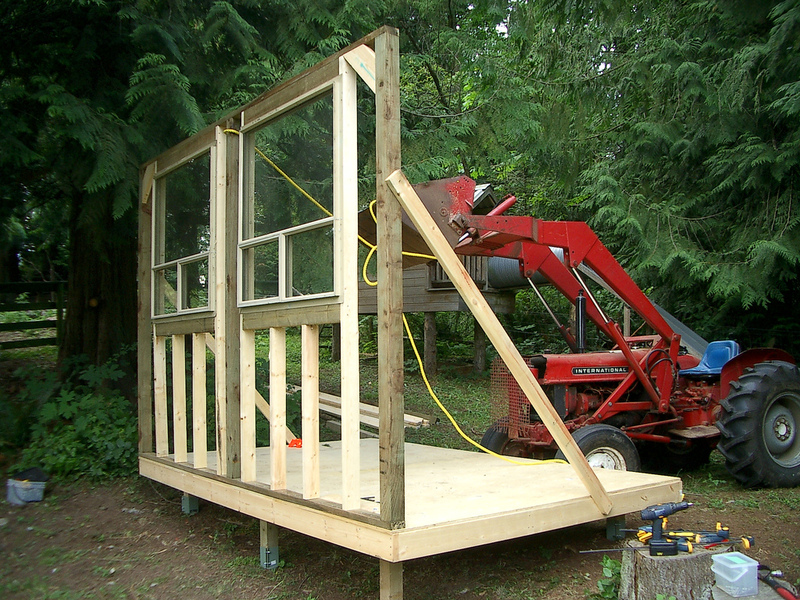 These organizations offer tools and information toward creating homeownership for all Oregonians. This entry was posted in ALL POSTS, Real Estate Stats / Tips and tagged Home Buying on July 8, 2015 by Home Sweet Home Realty. Buying or Selling a home is a personal and life changing decision. 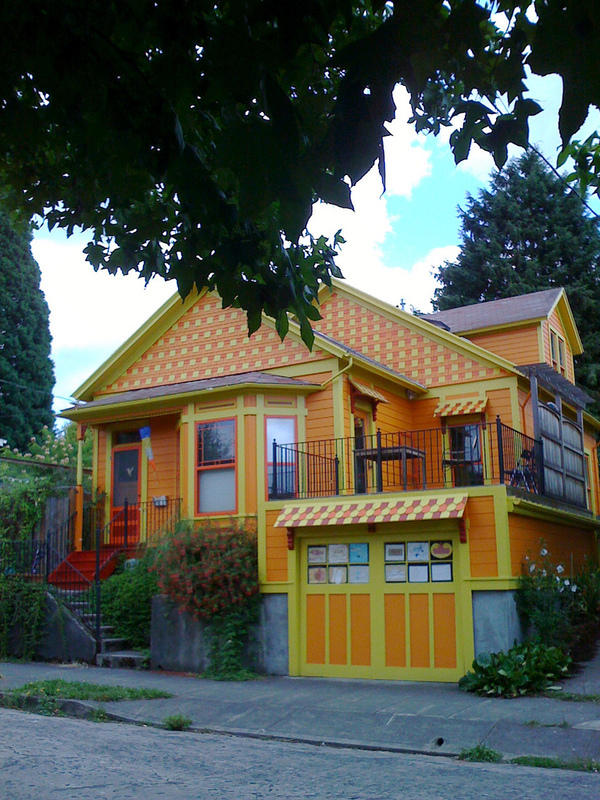 Navigating a hot and fast real estate market, like Portland’s, can be daunting. 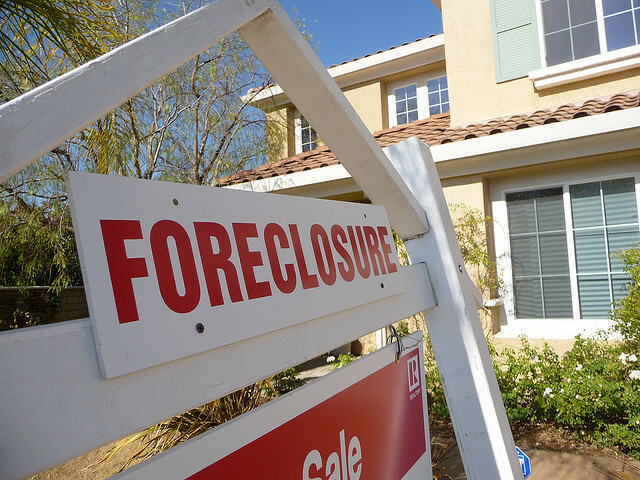 Homes are disappearing at record rate, and bidding wars are rampant. So why not choose a champion to be on your team? It’s crucial to find a realtor who knows the area, and will listen to your wants and needs. A good realtor is fast and responsive, can price a home accordingly, and negotiates like a bulldog. The bottom line is that you want to feel confident that you’ve gotten the most out of your dollar, and that there won’t be any unwanted headaches down the road. Select someone from the start who you’ll want fighting from your corner. The number one question that you should be asking is: “How many homes did you close in the past year?” You should also ask to see examples. Some realtors will even be able to provide references of past clients. This will give you an idea if they are successful, and if they are experienced in your type of transaction. Also, you’ll want to know how long they’ve been doing business. Five years or more is a good measuring stick. If you are a buyer, a good realtor should immediately be able to rattle off a portfolio of prospective properties that will fit your needs. Some will even be able to get you in to a showing that day. If you are a seller, you’ll want to see examples of properties they’ve successfully sold in the past year that are similar to yours in size, price, and location. Also, how many days were these homes on the market? The key to selling homes quickly is to price them properly right out of the gate. Find a realtor who is up to speed on comparables and appraisals. A home that sits unsold on the market, could mean another month of mortgage eating away at your savings. Finally, both buyers and sellers will want to compare the listing price to the final sale price in completed transactions. This will give you an excellent indicator of whether your realtor has quality negotiating skills. While most realtors stick to the typical commission rate in their area, everything is negotiable. The typical commission rate in the Portland Metro area is 6%, which is paid by the seller and split between the buyer’s agent and the seller’s agent. However, some brokerages offer a total of only a 4% commission rate to list a seller’s property. 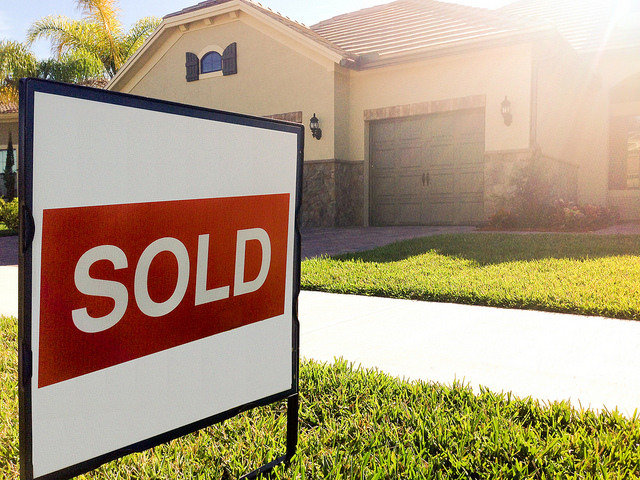 This means that the buyer’s agent would collect 2.5%, and the seller’s agent receives 1.5%. 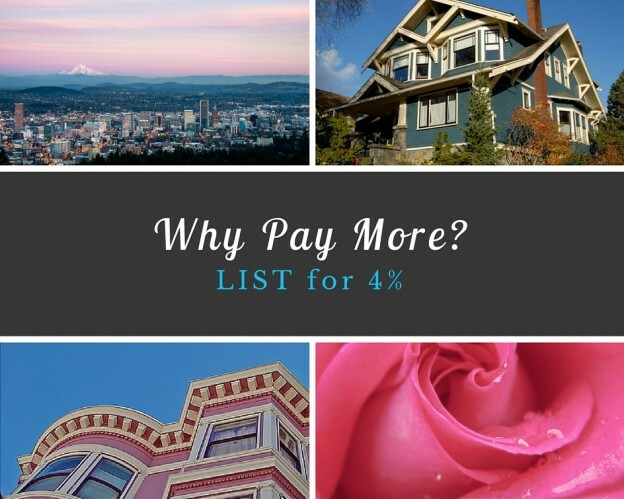 With properties in Portland easily bringing in $300,000 and over, this could mean the difference of thousands, or even tens of thousands of dollars in your pocket! What kind of a marketing campaign will they run? A marketing campaign for a listing can include the following: professional photographs, video tours, listings on real estate websites, advertisements in local newspapers and industry magazines, open houses (frequency? ), social media, and signage. 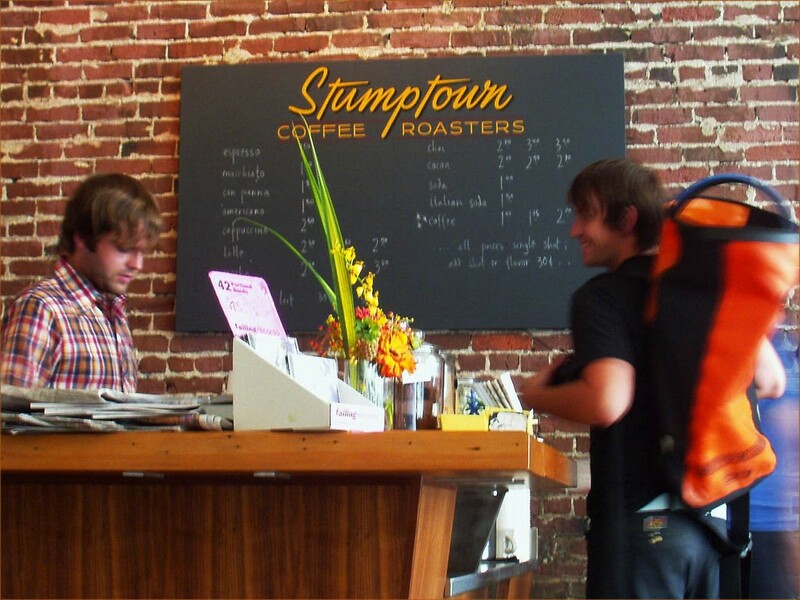 Take a look at their online reputation on consumer review sites like Google +, and Yelp. You can also check to see if they’ve won any awards in their field by checking their professional profile on sites like Zillow, Trulia, Homes.com, and Realtor.com. As you are interviewing your potential realtor, take note if they are actively listening to your needs. If the broker works with a large agency, find out who will be the main point of contact, and is this someone you will be able to work with? Also, how many active clients do they service at one time? Ask about their response time. Your realtor should always call you back within 24 hours, and a great realtor will respond within a few hours. If you are the buyer in a hot seller’s market like Portland, sluggish communication could prevent you from landing your dream home. You’ll want an agent who responds quickly and in the means that is most convenient for you, whether it be text, email, or carrier pigeon. Even realtors who have been in the business for decades make mistakes. There are so many constant changes in the industry from zoning to REO transactions, that education can outweigh tenure when securing the deal. That is why it’s important to look at those little letters behind a realtors name, and find someone certified in handling your unique situation. R (Realtor): Member of NAR, the National Association of Realtors. This realtor has taken an oath to support their code of ethics. CRS (Certified Residential Specialist): Realtor has completed additional training to garner this high designation. ABR (Accredited Buyer’s Representative): Realtor has completed additional training with focus on representing buyer-clients. SRS (Seller Representative Specialist): This designation is awarded by the Council of Real Estate Brokerage Managers (CRB) for meeting set educational requirements, professional standards, experience and performance. CRB (Certified Real Estate Brokerage Manager) Realtor has completed advanced educational and professional requirements. SRES (Senior Real Estate Specialist): Realtor has completed training specific in servicing buyers and sellers over the age of fifty. CPM (Certified Property Management) – These individuals are experts in real estate management. CCIM (Certified Commercial Investment Member) – Realtor has completed extensive training to receive this global standard for professional excellence. 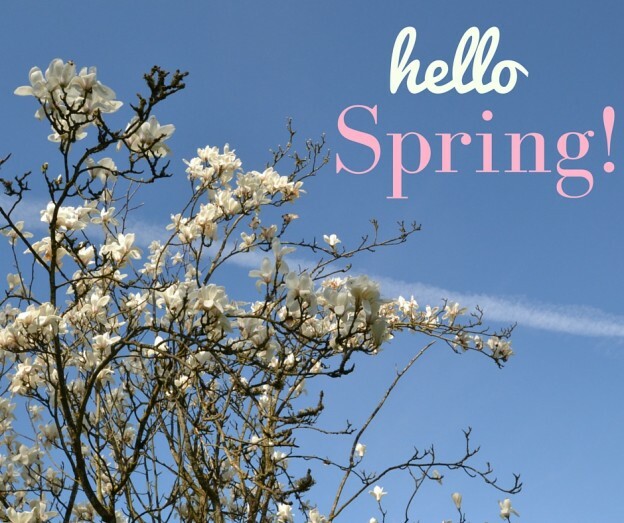 This entry was posted in ALL POSTS, Real Estate Stats / Tips on April 15, 2015 by Home Sweet Home Realty.